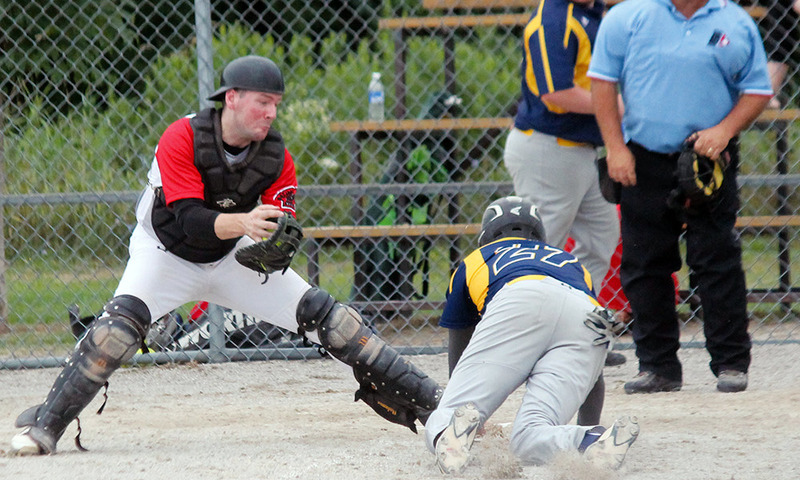 The Brussels Tigers bested the Linwood Chiefs in a low-scoring 2-1 final game to win the A-A championshiop the Brussels squad’s own 47th annual Men’s Invitational Fastball Tournament to keep the top honours at home. 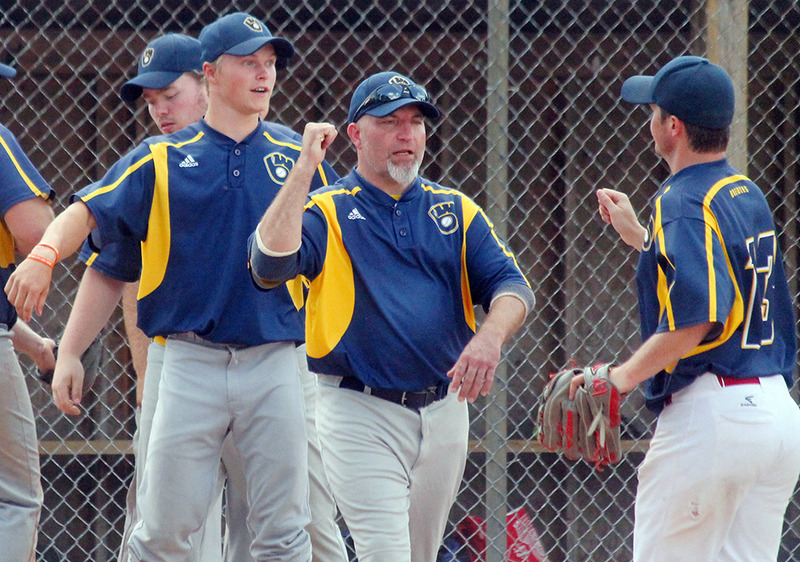 The Chiefs, who had laid waste to Harwood Corners 10-0 and bested Walton 2-0 in their early bracket games, were felled by the Tigers Sunday night for the final game. The Tigers, on Friday night, bested the Delaware Highlanders 11-0 before edging out the Kitchener Selects 2-0 to earn a berth in the semi-final. 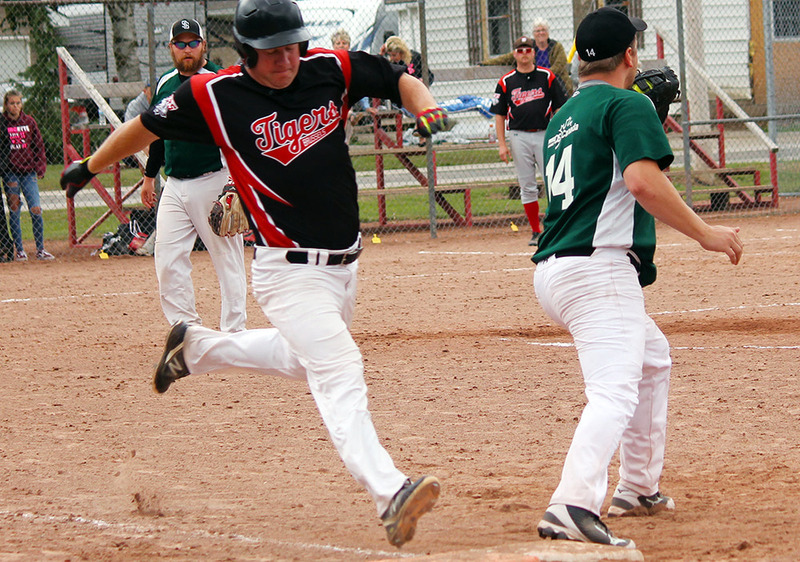 To get to the finals, the Tigers nearly shutout the Fullarton A’s 13-1. 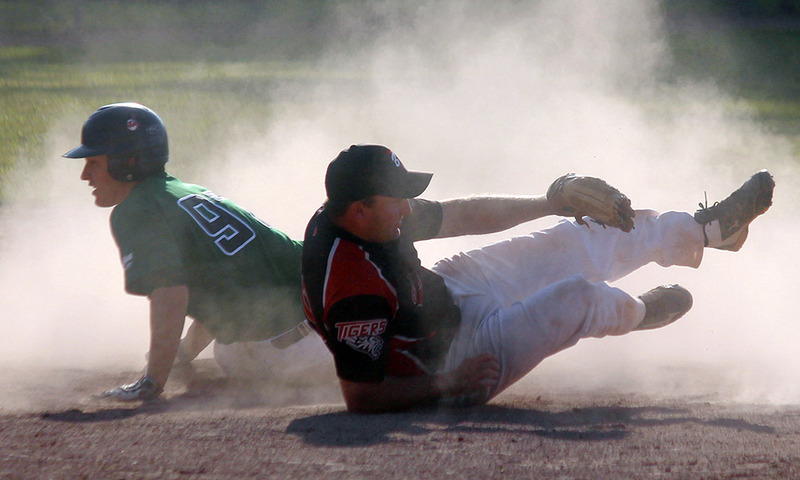 Shawn Daw of the Brussels Tigers said the weekend was a great one even before the Tigers took the A-A final. He said the Tigers had an impressive offence, outscoring their opponents 28-2, with good pitching as well. Daw pitched the first game against the Delaware Highlanders, earning the 11-0 shutout win. For the second game, Dennis Dewar and Ty Sebastian split responsibilities with Dewar pitching nearly six full innings and Sebastian earning the save in the 2-0 win. 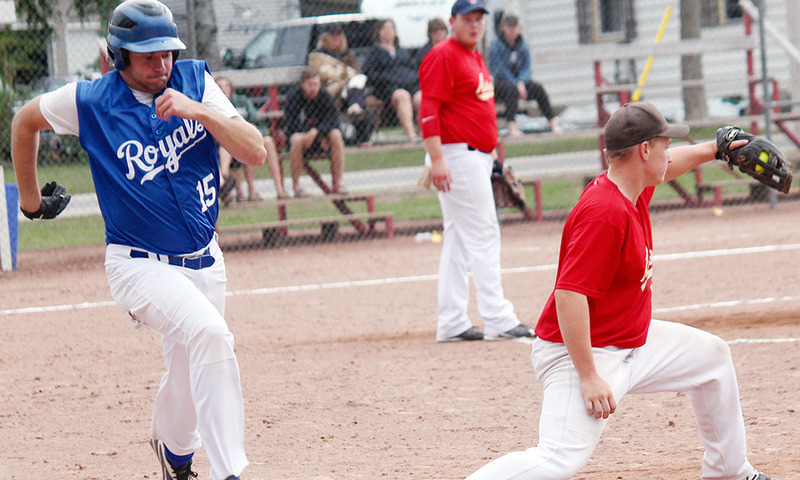 Sebastian also pitched the shortened three-inning 13-1 win over the Fullarton A’s. He stayed on the mound for the full seven innings of the A-A final against Linwood, recording a rare no-hitter in which the opposing team scored a run, but still went down 2-1. The tournament started Friday evening and featured a dozen teams from near and far. 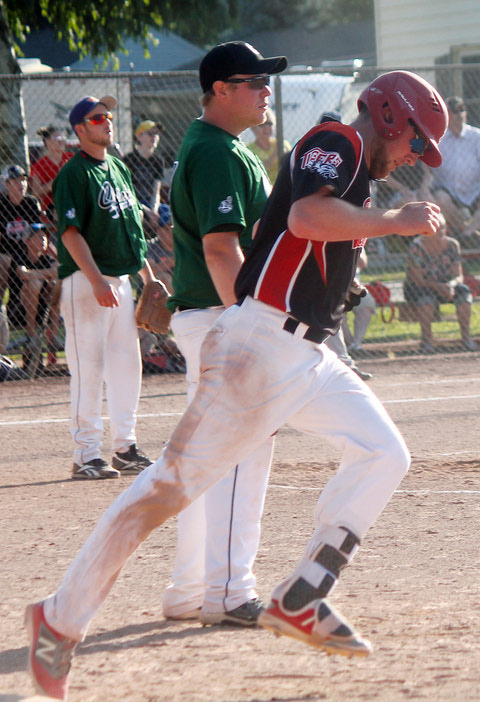 Locally, the Walton Brewers, after being edged out by Harwood Corners 3-2 in both teams’ opening game, posted a convincing 8-1 win over the Monkton Muskrats to advance to the B-A Finals. 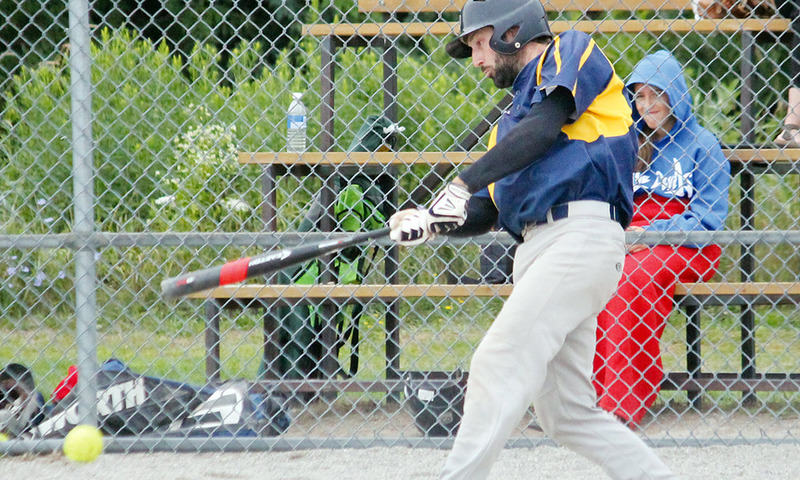 The Brewers posted a 4-1 win over the Goderich Grizzlies to claim that prize. 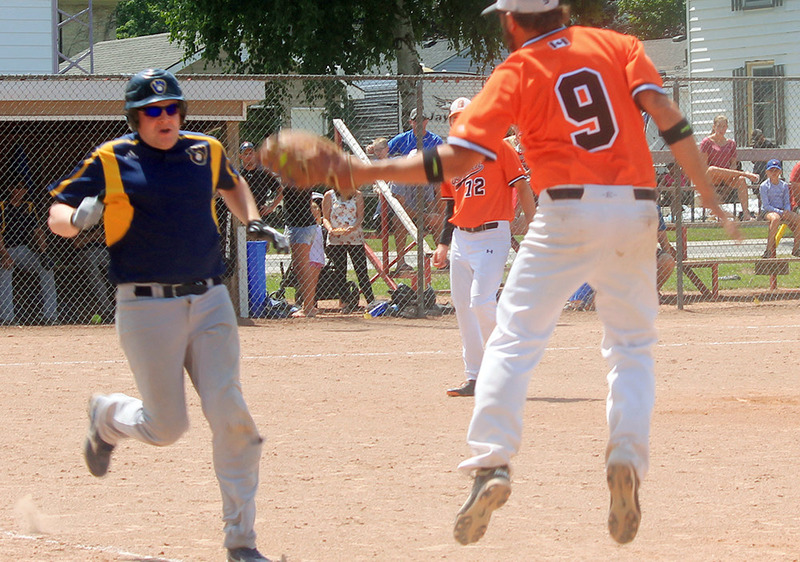 The A-B final saw the Kitchener Selects shut-out Harwood Corners 7-0 for the win while the B-B Final saw a close, high-scoring game between the victorious Monkton Muskrats and the Delaware Highlanders with a 9-8 final score. 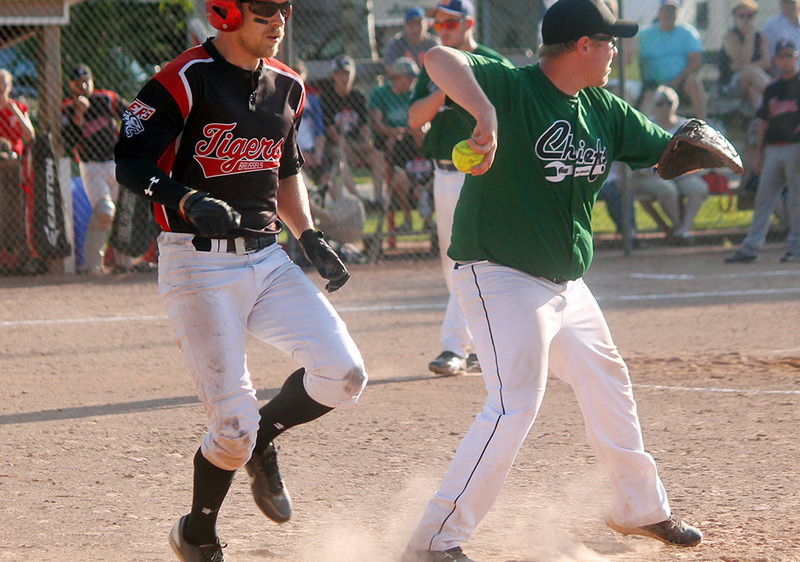 The Tigers continued their regular Huron County Fastball League season play on Wednesday with an away game against Wingham and then against Belmore on Aug. 8 in Brussels with an 8:30 p.m. start time.